Global Seminars: The last full day! 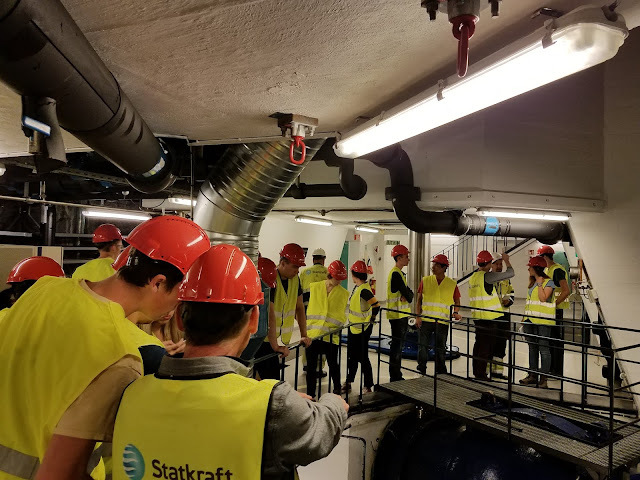 To start off the day, we had an in-depth tour of a Statkraft hydropower plant. We saw multiple turbines and had a chance to see the layout of the entire watershed feeding into this specific plant in Vík. This particular tour was a great chance to ask detailed question about the plant's operation as we didn't have time restrictions. We had a good discussion about how there is primarily one type of generator used in hydropower plants. Developing new types of efficient generators is key to advancing power plant development. After our tour, everyone broke off and had various activities in Vík. 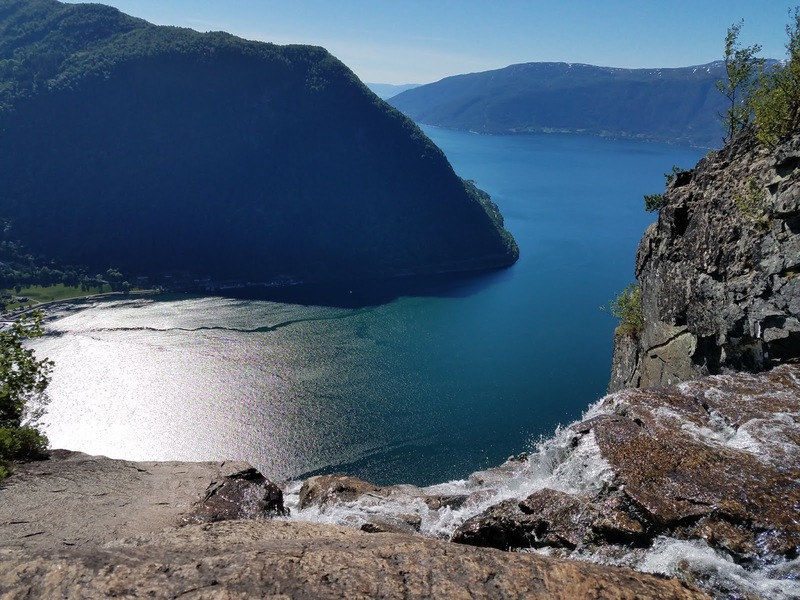 Some went hiking, swimming, or relaxed before our long travel day. 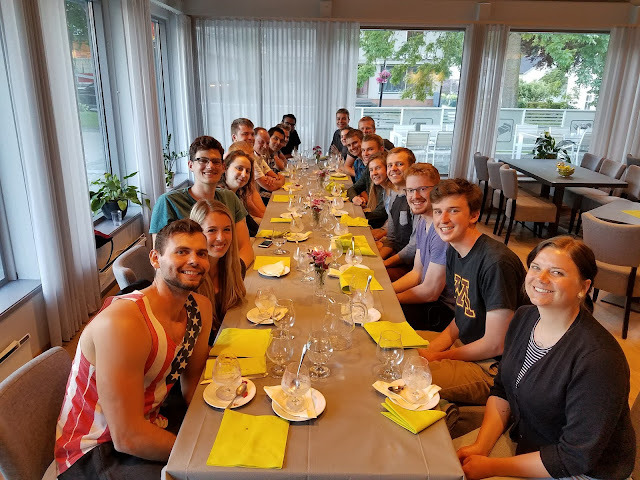 For our last night, we ate dinner as a group and reflected on the trip! Paul told an detailed story of how power has changed over history.